Steel2D-DIN creates a variety of Steel Shapes in 2D views, Plan, Section and Elevation views based on DIN database. Create simple or complex shapes made from a single non-segmented polyline. Steel2D-JIS creates a variety of Steel Shapes in 2D views, Plan, Section and Elevation views based on JIS database. Create simple or complex shapes made from a single non-segmented polyline. Shapes are created as an Autodesk® AutoCAD® block to keep file size minimized. Intelligent Steel Profiles Library. The module allows steel general arrangement drawings and is suitable as an intelligent library for the input of steel profiles. Auto_C.A. is the program for the executive drawing of reinforced concrete environment in ZWCAD 2015 Pro, GstarCAD 2015, AutoCAD and AutoCAD LT (vers. 2007-2016) You easily customize to fit your standards and your working methods. 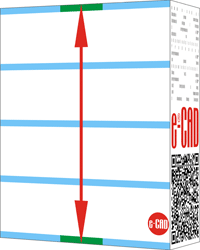 Automated design and detailing of structural elements according to Eurocode: RC columns, shear walls, beams, slabs, stairs, foundations, steel elements. 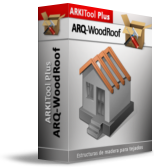 This program helps you to generate all types of 3D wood structures for roof elements. To create the structure model you just have to indicate the characteristics of the structure and select the inclined roof planes. 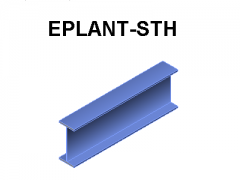 EPLANT-STH is intended as a complement for EPLANT-Piping module. Although many of the EPLANT-STH objects could be drawn using CAD alone, EPLANT-STH creates very small drawing files and it is easy to change dimensions (and shapes) due to the parametric definitions. 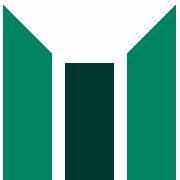 PLEASE NOTE: These applications are created by third party providers. Downloading, installation, licensing and support are under the publisher's responsibility only.